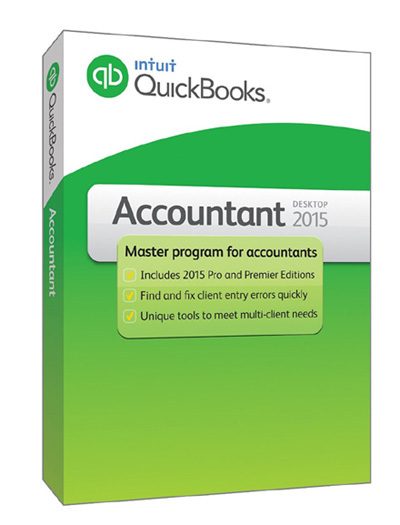 QuickBooks Accountant Desktop 2015 – Read more and buy at discount price! What’s New for QuickBooks Accountant Desktop 2015? Send portable company file* – clients can easily send you a portable company file directly from QuickBooks. Insights on Home Page – see a snapshot of the health of your client’s business so that you can make insightful recommendations. Enhanced reports – improved formatting makes reports easier to read, and now you can include comments and send multiple reports in one email. “Time and Expenses” block in Income Tracker – view unbilled hours and take immediate action. QuickBooks Accountant Desktop 2015 – Buy Now!